We have enough “stuff” to spend money on in Cape Coral, Florida. We hate paying bridge tolls, however, a little bit less than paying for exuberant water bills! If you don’t have justification for a sudden spike or jump in your water bill, it’s easier than ever to identify an issue yourself. The sooner you identify the reason for the high Cape Coral water bill, the less expensive it can be for you. Here’s a tip. 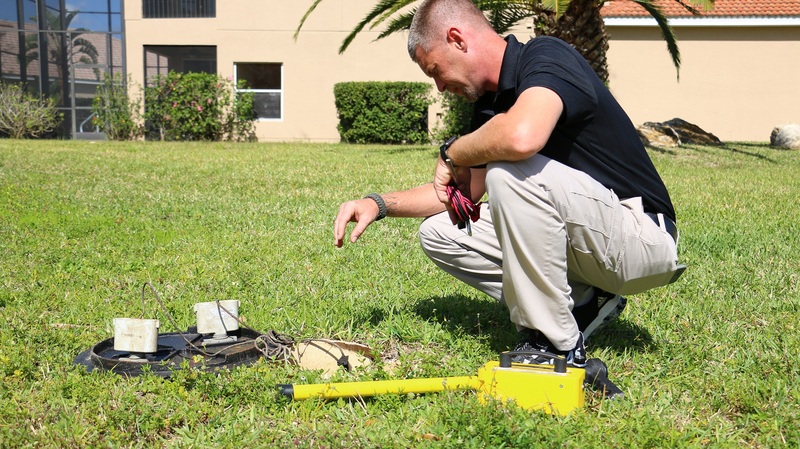 Take a look at your water meter in front of the home or business. 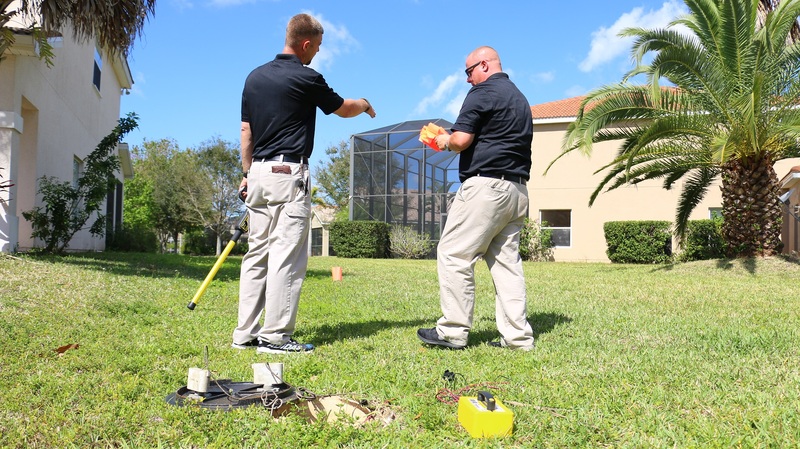 In Cape Coral, most water meters installed by the county are now digital. Crews drive by and your water usage info is sent by signal to their systems. 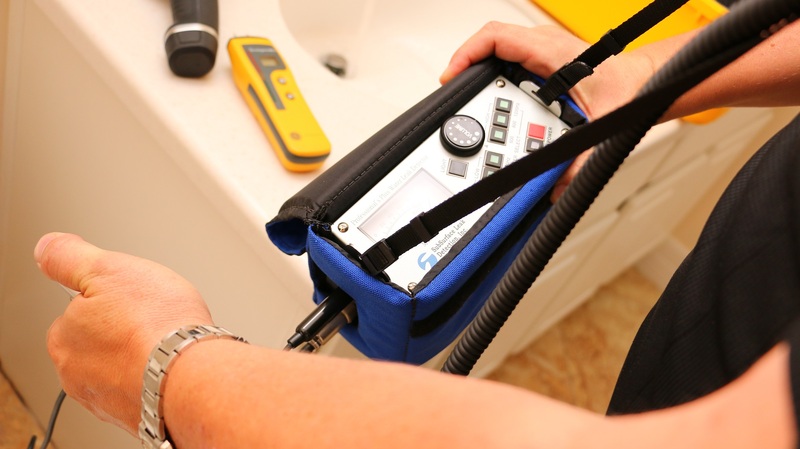 Lets first start off by going over the digital water meters. After ensuring that nobody inside of the home or business is NOT any running water, at any source. Go out to the water meter, remove the cover, open the face lid to access the water meter’s face. On the digital water meters, if a leak exists, you may see advancing numbers- relating to your water consumption. Another thing to look closely for, on the digital water meter, is a small image of a hose bib with a formed droplet. This will be a blinking image. On a standard, more traditional water meter, we will also notice the number advancement at the meter face, but will also see a small gear-shaped dial, or triangle shaped dial. Either will be black or red in color. If you have movement at one of these (whichever your water meter has), give us a call right away. 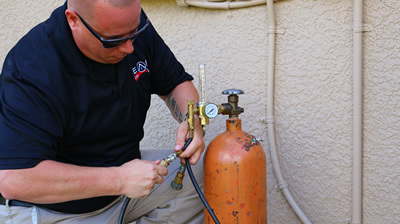 You have a leak and need it professionally located. 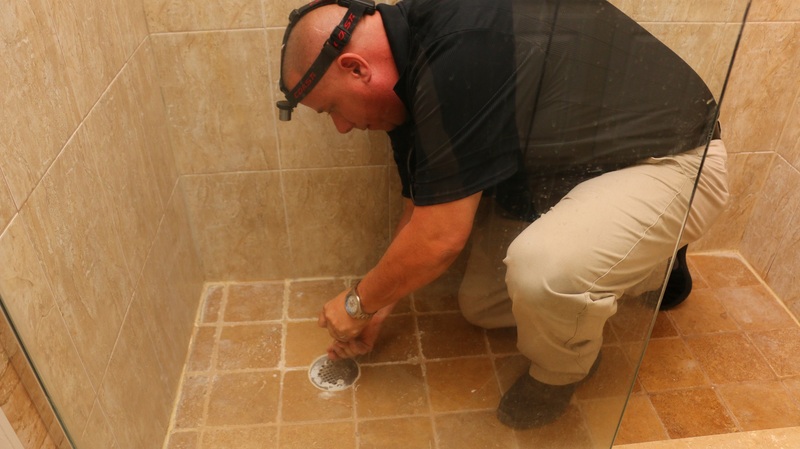 Some plumbing companies may be able to find it in a generalized location, but most can’t pinpoint it. We save you money by being ON TARGET. This results in you paying less to have the issue resolved. 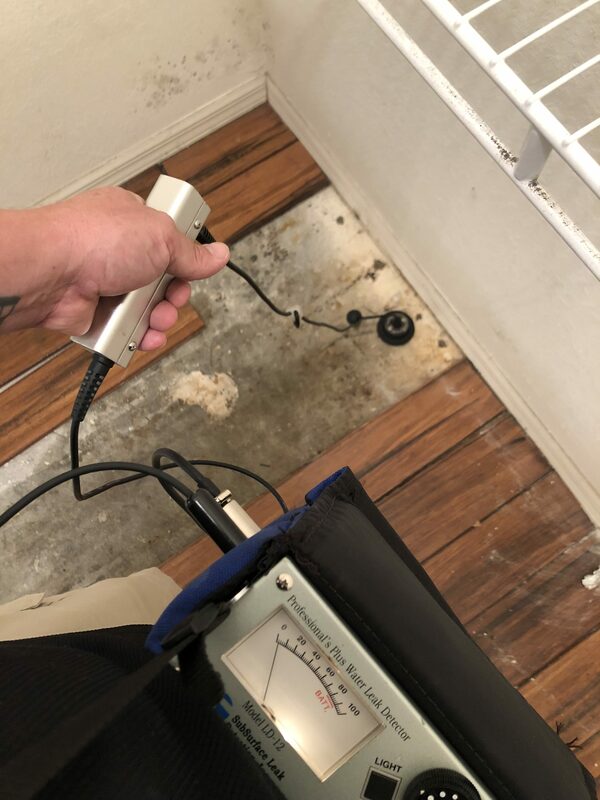 Slab Leak Detection In Brandon | Is a Slab Leak a DIY Issue? 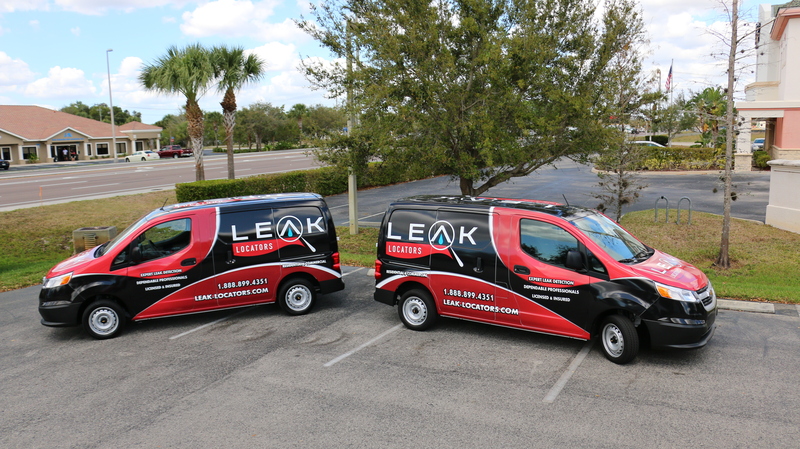 Leak Detection in Fort Myers | I Found a Wet Spot, What Now?